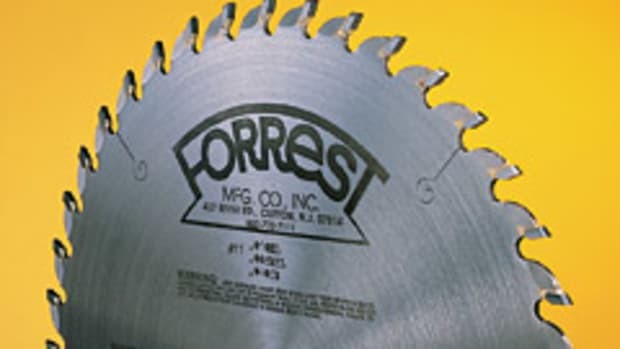 Forrest Mfg. 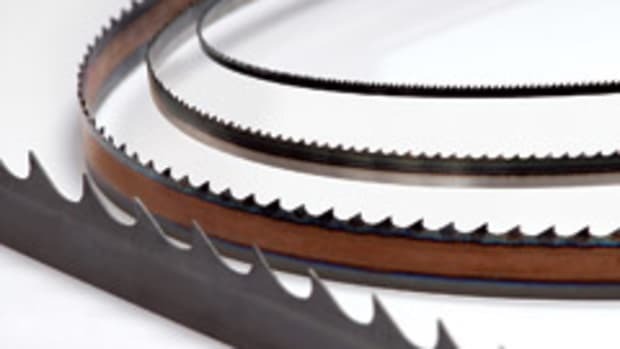 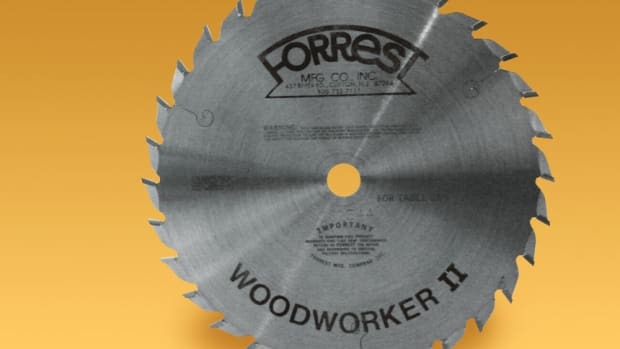 has expanded its 48-tooth Woodworker II line with two 12”-diameter blades. 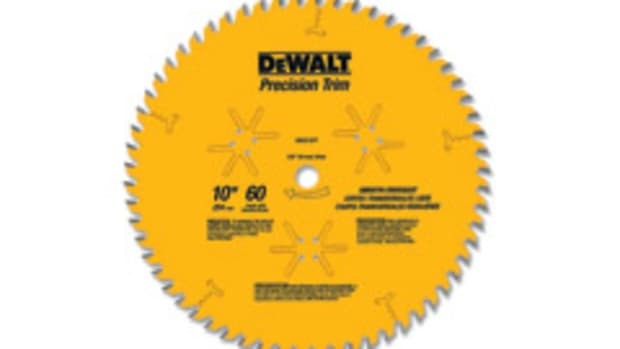 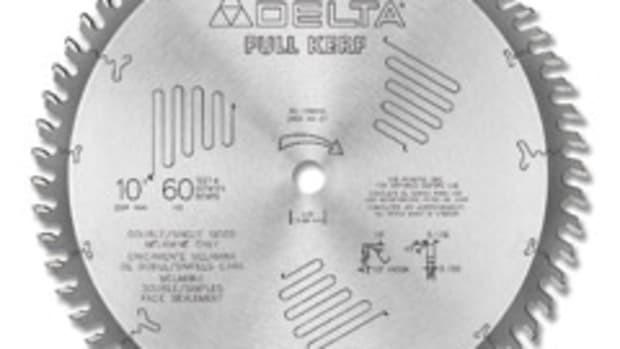 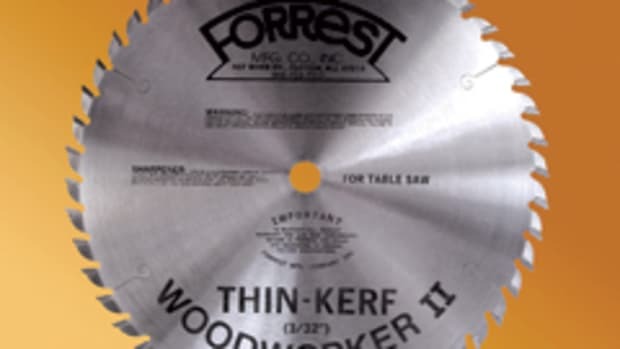 Both produce a 1/8” kerf and are available with a 5/8” or 1” bore. 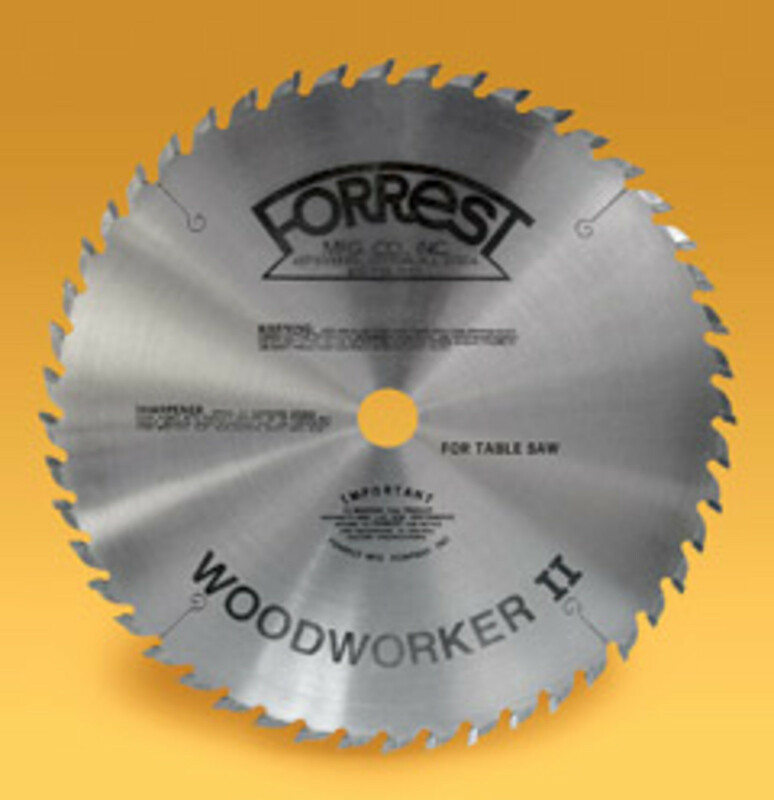 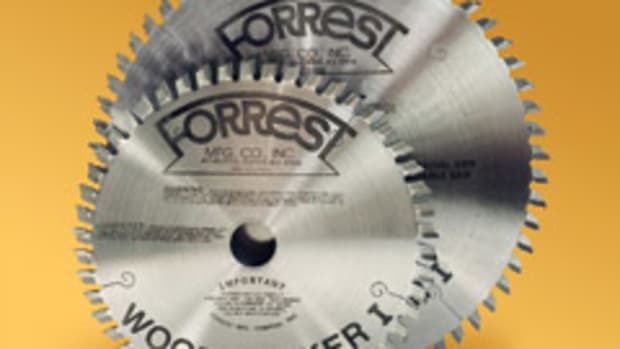 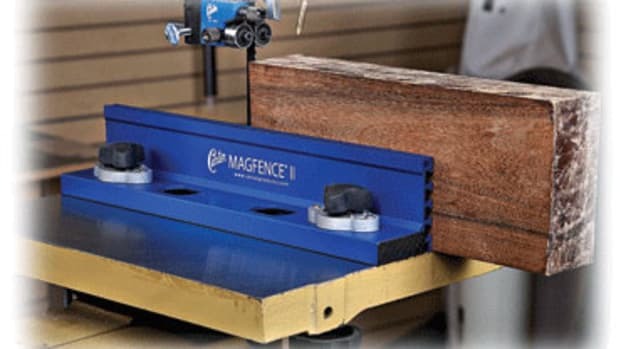 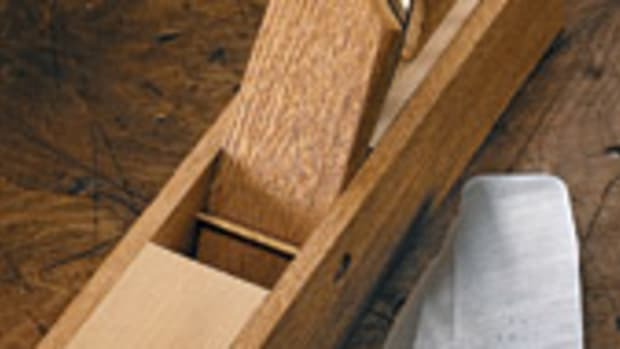 Forrest Manufacturing Co. regularly hones its line of Woodworker II blades to suit a wide range of tasks, such as building cabinets and fine furniture.